Each of our licensed practitioner has a focus of practice to help you with your health conditions. We welcome both western and eastern medicine. In our experience the integration of both complement each other. 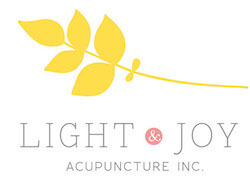 Yoevita is the owner and founder of Light & Joy Acupuncture. 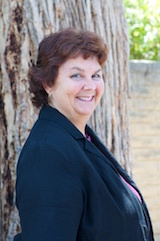 She is a California Board Licensed Acupuncturist and Nationally Certified Acupuncturist. 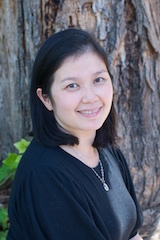 She earned her Master of Traditional Chinese Medicine degree from Five Branches Institute of Traditional Chinese Medicine. She received her Bachelor of Arts in Economics from University of Wisconsin-Madison. My passion is family health, especially in resolving chronic pain and helping to harmonize and prepare the body for pregnancy for both men and women. 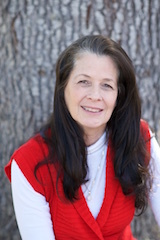 Marj is our Office Manager and she is the first friendly face you meet when you visit our office. Our office runs well because of her. She is a team player and always recognizes what it takes to have a great customer service because she has been a patient many times. She has work in the service industry for 30+ years. She serves customers with a smile. Marj’s passion is music, good food and spending time with her family and close friends. She is an avid supporter of the NKF Kidney walk each year. A non profit near and dear to her heart as she had a kidney transplant many years ago.